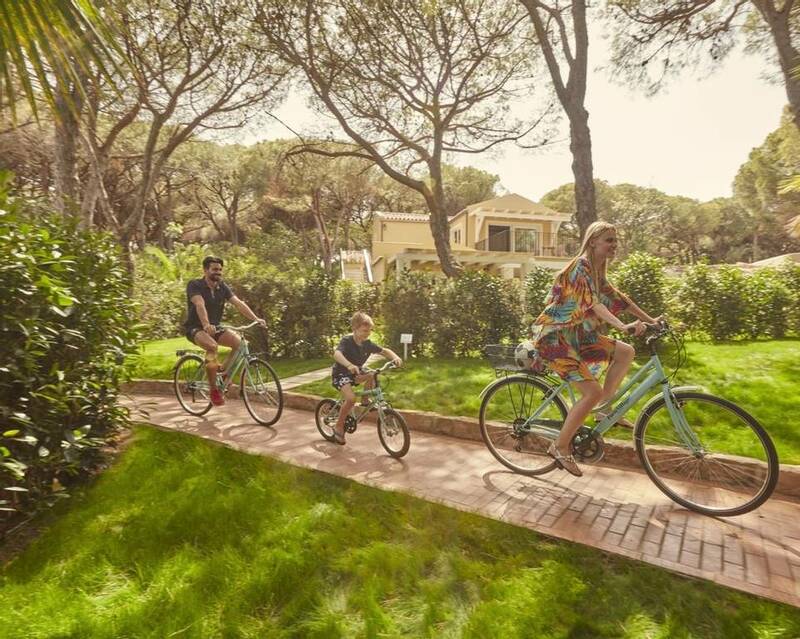 There's fun for all the family on our tailor-made luxury family holidays, whether you want to get sporty in Cyprus or spa with fitness in the Caribbean. Find some well-deserved time to yourself while the little ones are entertained at the kids club or enjoy quality family time together with a range of fun-filled group activities. Enjoy one of our fun-filled family holidays, handpicked by our expert team. From activity holidays in Thailand, sports holidays in the Caribbean to traditional beach breaks in Portugal or healthy holidays in Mauritius, we have an active holiday for every type of family. Our award-winning family spa holidays cater for everyone's needs with treatments for the whole family. Little ones and teens can enjoy mini-treatments with Mum and Dad, before letting loose in the kids club whilst you relax and unwind. On our action-packed family activity holidays, the whole troupe can try out a variety of activities in idyllic worldwide destinations. Ranging from scuba-diving and tennis, to golf and water-skiing, no one will be left twiddling their thumbs. 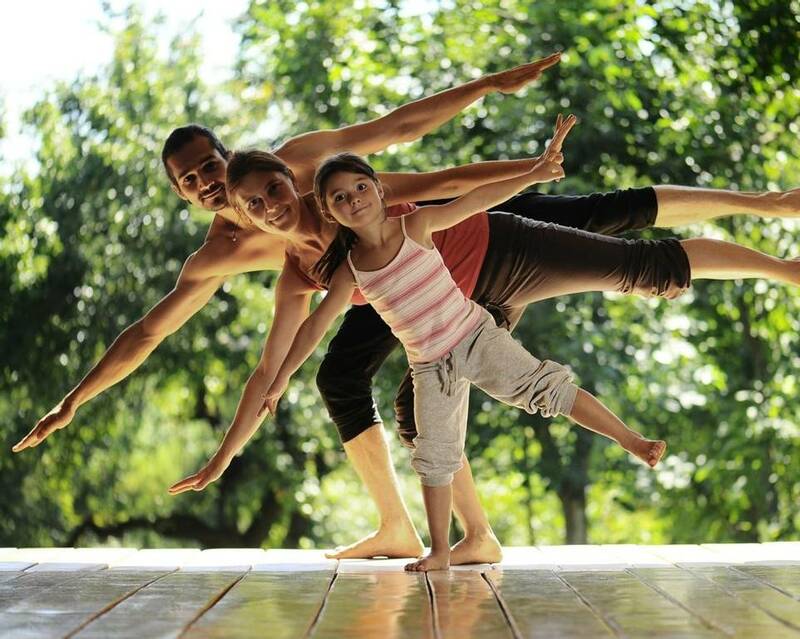 With activities tailored to suit all ages, the whole family can keep fit on our healthy family fitness holidays. Whether sailing, surfing, swimming or cycling; everyone can join in and try something new on a holiday to remember. Try out a range of exciting activities and watch the kids discover a new hobby on a family sports holiday. Enjoy a kick-about on the pitches or shoot some hoops on the basketball courts to keep everyone energised and healthy. With world-class kids clubs offering a host of fun-filled activities, our hand-picked family friendly resorts will keep the kids smiling from sunrise to sunset. Group exercise classes and wellness spas for the adults provide guarantee smiles all round. Open your eyes to the world around as you explore a new destination on a family adventure and culture holiday. Kids and parents alike will love discovering and learning about your local surroundings with a choice of varied excursions. Make a splash on one of our family beach and water sports holidays. Whether you prefer water-skiing, scuba diving, windsurfing or snorkelling; everyone is guaranteed a good time with a choice of adrenaline-fueled and tranquil water sports. 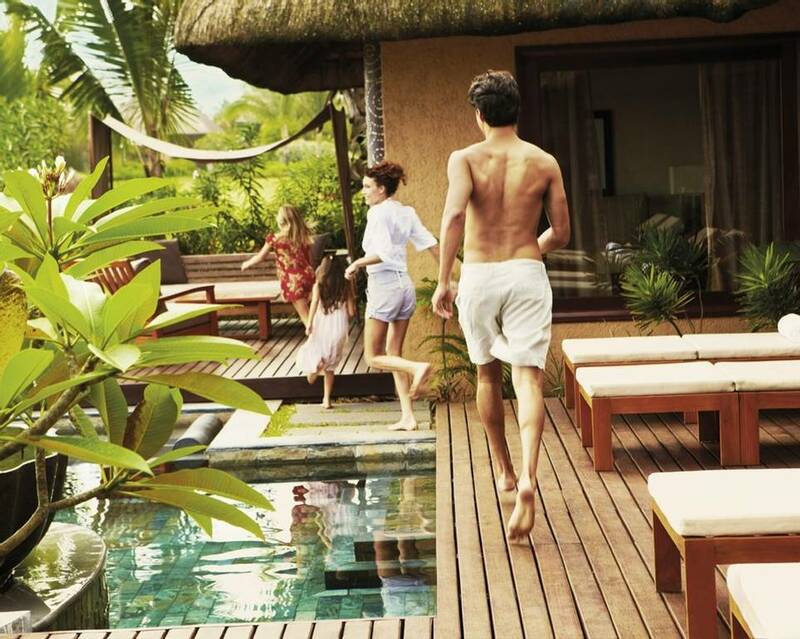 Enjoy the best of the very best on a luxury family holiday. With gourmet cuisines, award-winning spas and word-class kids clubs; the children aren't the only ones who will be spoiled in exotic locations on our world-class getaways. Get more and pay less at our closer-to-home locations around Europe and far-flung destinations. For an outstanding value break, enjoy our affordable family holidays featuring a range of activities, kids clubs and spas at a fraction of the price. With your little one on the way, our family babymoon holidays give you the perfect chance to relax and prepare in paradise. Luxury spa treatments, holistic therapies and gentle exercise will help you to rejuvenate, ready for your new arrival. Whether your teens enjoy keeping active, relaxing in the spa or playing sports; our family teenager holidays offer something for everyone. Rejoice in the chance for the whole family to go away and enjoy some quality family time together.